leading company in premiums, one-stop source for all Promotional items such as Corporate Gifts, Licensed Properties (Branded), Giveaways, Merchandises, Premium Gifts and VIP Gifts. 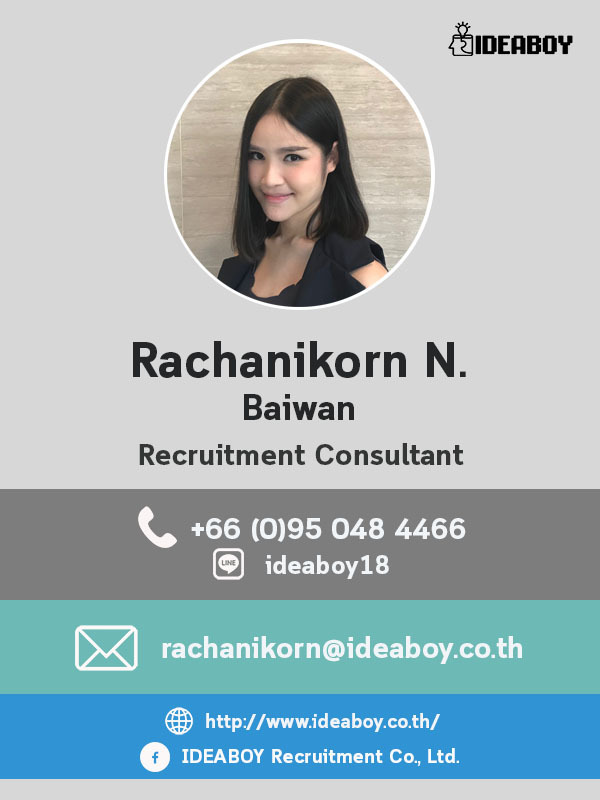 - Responsible and work closely with Chinese Market via various channels such as verbal contact, search engine, mail, etc. as well as being good negotiator and evaluator. - Flexibility to travel to China if needed. - Ability to work under pressure and have analytical mind on problem solving. - To deliver any assignment to support customer needs. - To handle multiple priorities and meet deadlines. - Experience in Importing goods from China is more preferable.